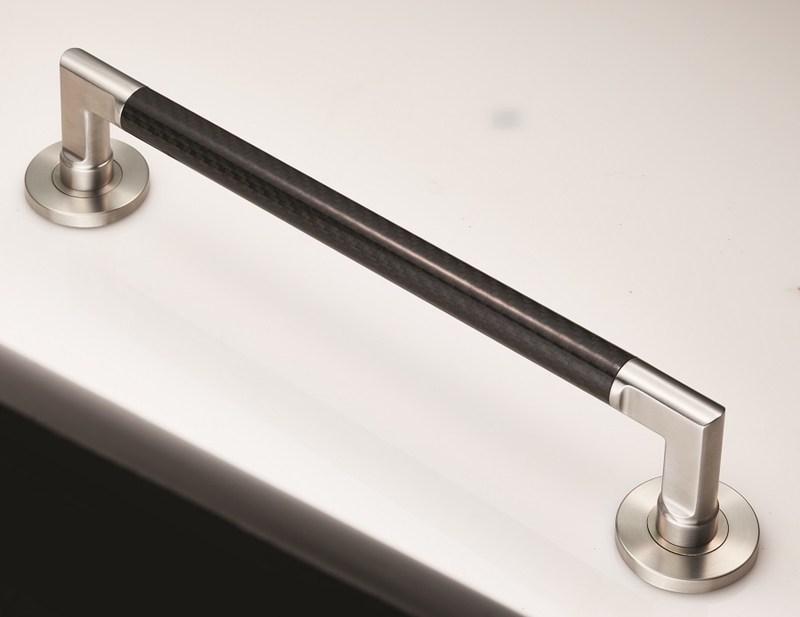 A straight slender pull handle with a carbon fibre section in the middle which makes it look very stylish and eye-catching. It is suitable for many different environments, especially where a strong, hardwearing pull handle is required. 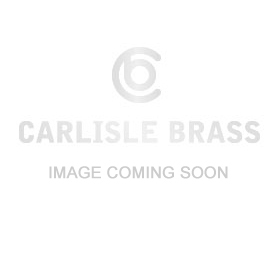 Part of the Steelworx range in Grade 316 Stainless Steel. Suitable for all domestic, commercial and industrial use. Available in 2 different sizes.